I spent some time in early October visiting family in New Hampshire, and had the chance to wander through the White Mountain region and parts of Maine. 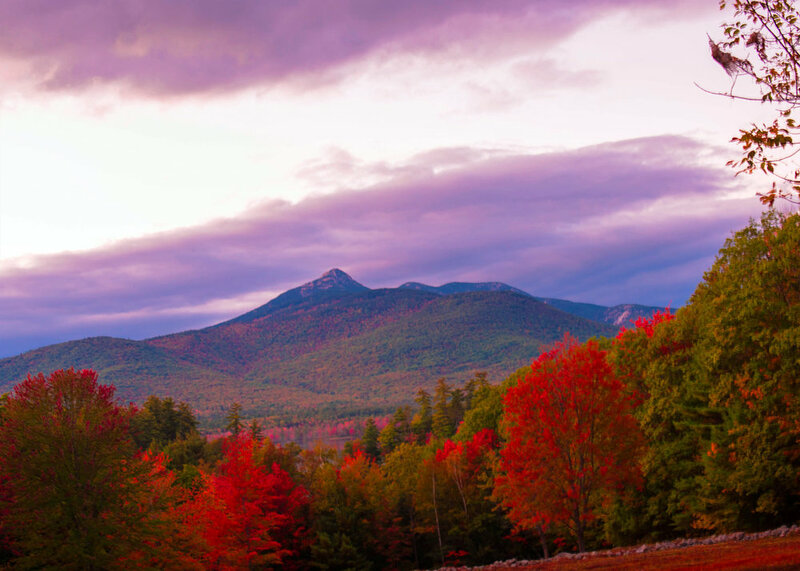 While the colors in the White Mountains had not yet reached peak, there were still a fair number of very lovely red-leafed trees and a few golds interspersed throughout the landscape, as well as plenty of “leaf peepers” around to enjoy them. With my sister-in-law as my tour guide, chauffeur and assistant, I was able to capture many wonderful landscapes across the White Mountain region, as well as a number of shots of covered bridges in the area. 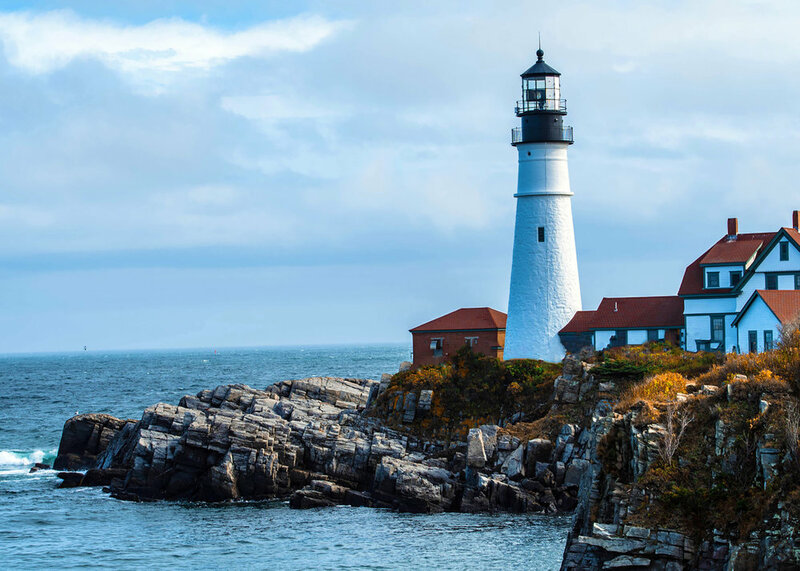 A few days later, joined by my brother, we took a Sunday drive to Portland, Maine, where the mid-70 degree weather with partially overcast skies provided a fantastic opportunity to shoot the Portland Head Light. 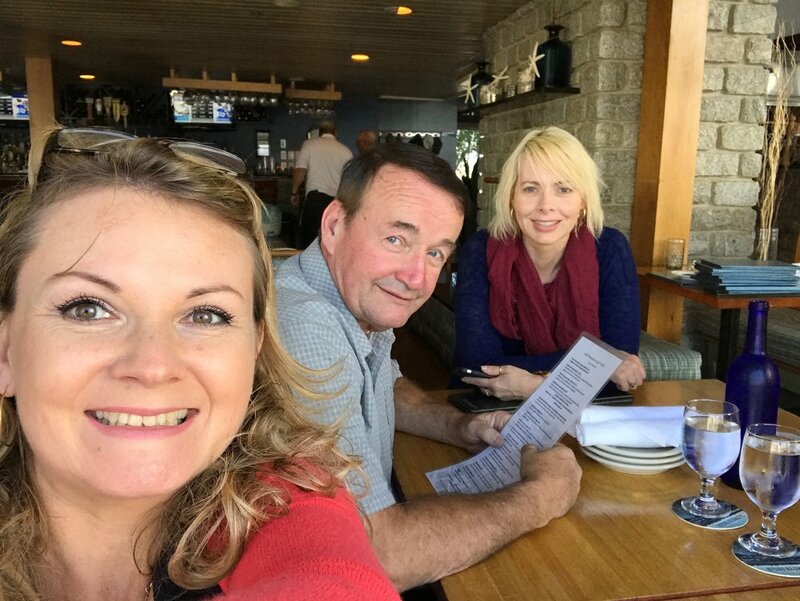 Afterward, we enjoyed lobster rolls and drinks at a wonderful restaurant along the waterfront. Look for more of my photos from this trip in the upcoming months on the website.